Emergency Communications are alive and well in Mercer County. 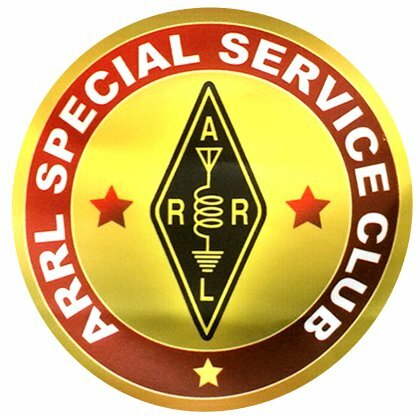 ACS is the Auxiliary Communication Service. Mercer County ACS provides the function of both RACES and ARES. Mercer County is part of the Western Pennsylvania ARES organization Western Pennsylvania ARES Website. To join ARES, please go here: ARES Connect sign-up. 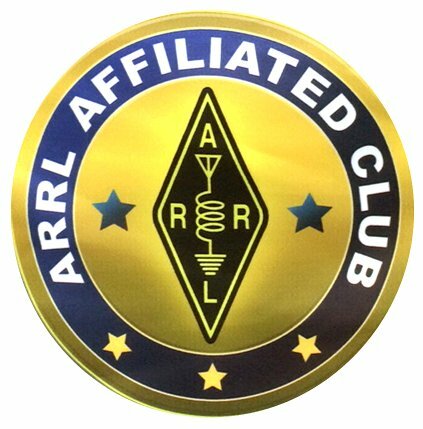 Here is a link to the ARRL official ARES website Official ARRL ARES Website. Here is a link to the Pennsylvania official ACS website Official Pennsylvania ACS Website. Mercer County's EC and Radio Officer is Mike Varga (NR3C). Pennsylvania State Police Background check renewed every 2 years. NOT Required, but recommended: Hazmat Recognition class offered through the county.